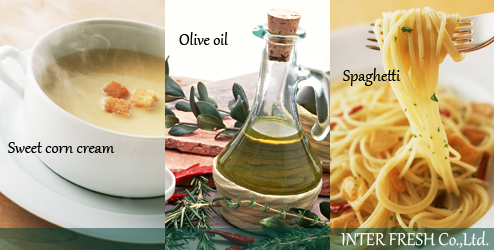 We mainly operate globalized business, and deliver the fresh products and infomation to you through direct-trading with manufacturers in all over the world. The products catalog has been updated on the PRODUCTS page. 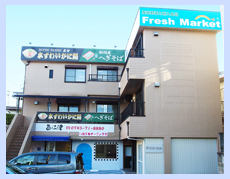 【Fresh Market】 was opened at the first floor of the headquarters on December 1, 2009. The headquarters was moved to 3-3, Higashishinmachi, Ikoma-shi, Nara, 630-0258 JAPAN. This website is under construction for English pages.